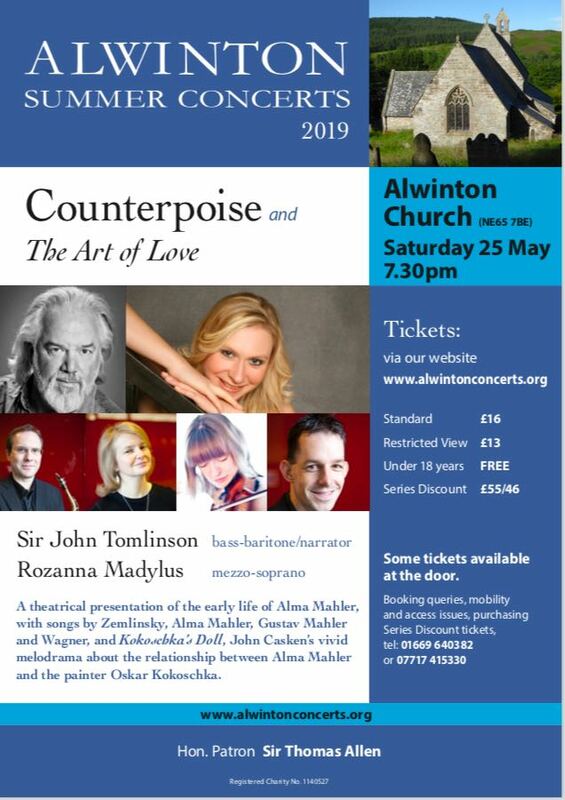 On Saturday May 25, the Church of St Michael and All Angels, in Alwinton in Upper Coquetdale, will be the setting for an atmospheric concert entitled ‘Counterpoise and The Art of Love’. This theatrical presentation of the early life of Alma Mahler will feature songs by Alma and Gustav Mahler, amongst others, and songs from the melodrama Kokoschka’s Doll, by John Casken, which focuses on the relationship between Alma and the painter Oskar Kokoschka. The church is a fascinating venue, set into the hillside and offering a fine acoustic, thanks to its height. The artists taking part are of the highest calibre and include Sir John Tomlinson, the greatest British operatic bass-baritone of our times, with an electric stage presence. Rosanna Madylus (mezzo-soprano(, has won a number of awards and has performed all over the world, from Wigmore Hall, London, to the Berlin Opera Academy and the Mariinsky Theatre in St Petersburg. Buy tickets quickly and also look out for other concerts in this series, taking place on May 12, June 15 and July 6. 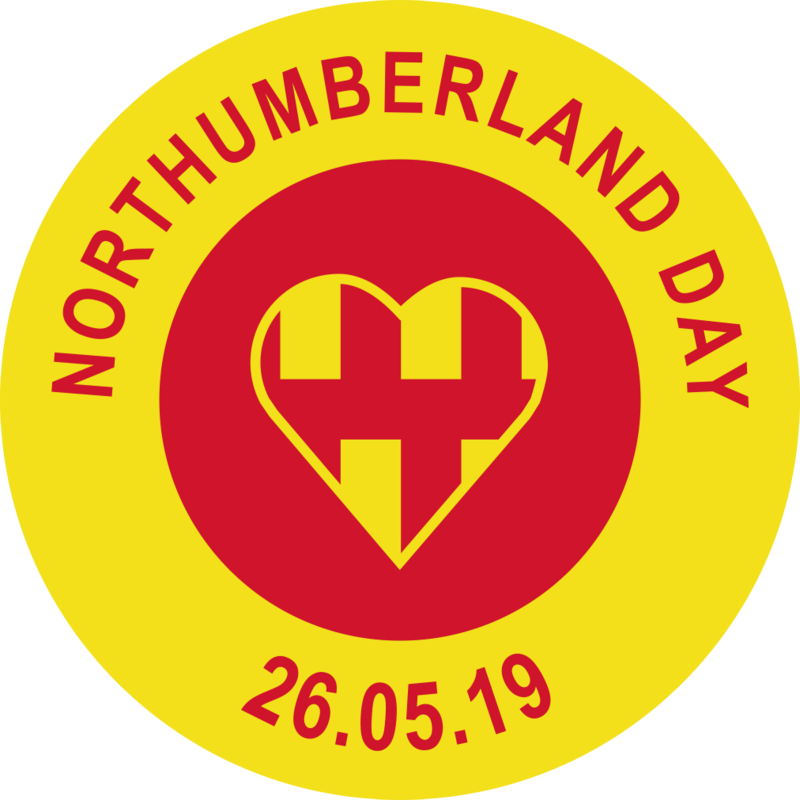 Standard tickets (seating in the church’s nave and chapel) cost £16, restricted view tickets (from the transept and chapel) are £13 and under-18s are free. Those wishing to buy tickets for the whole series of concerts can do so for £55, or £46 for restricted view. Unsold tickets may be available on the door, but this cannot be guaranteed and these will be for restricted view seats. Please note that the series discount tickets, for all concerts, can only be bought over the phone.